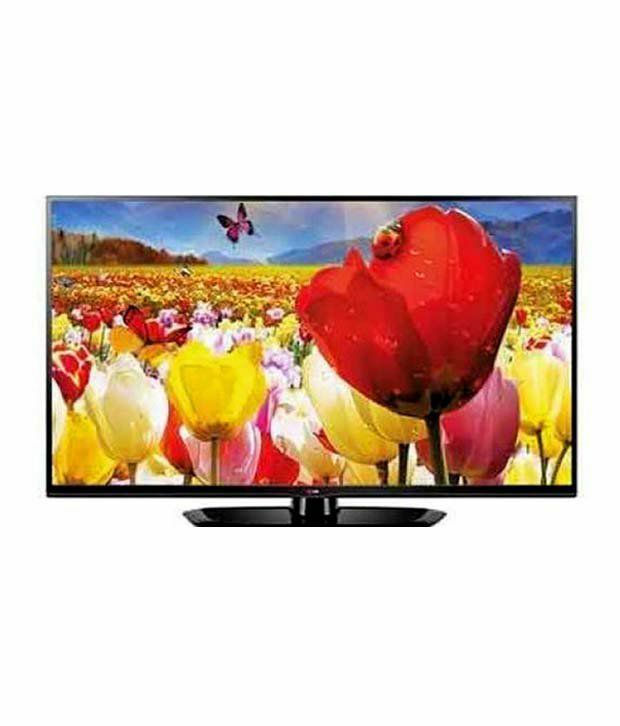 Snapdeal is Offering best discount for LG 42PN4500 42 Inches PDP HD Plasma Television . Here we can get 25% Off on this Product. Market Price Rs 38500 , Deal Price Rs 28990. More Rs 1000 Discount on Above Rs 20000 Purchase.